Darren launched All Things Web® over 13 years ago in recognition of the need to offer clients an SEO service that stripped away the mystique surrounding the subject, instead offering an informed, jargon free and reliable service that could be trusted to successfully optimise clients’ websites, to ensure they attract targeted on-line traffic that converted into business leads and sales. 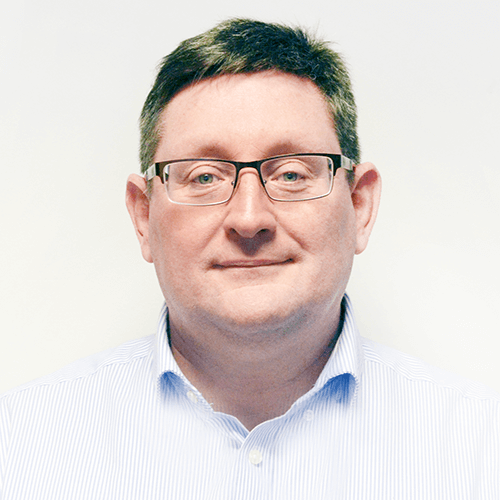 Well known throughout the industry, both in the UK and internationally, as MD and Technical Director Darren continues to act as the SEO technical expert within the company, providing web optimisation consultancy and general advice to our clients. He works closely with peers around the world and belongs to a number of industry forums. As a Glider pilot and keen mountain walker (when not working or researching Web Marketing) Darren can generally be found on an airfield or at the top of a UK mountain or moorland!